I have two little bushes of Lavender growing in the garden. I’ve made cookies with them before and I always harvest them and dry them in the basement so that I can make Homemade lavender bath Salts but never a smoothie. 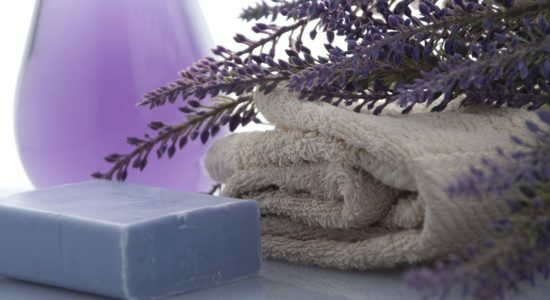 Lavender is an antidepressant and antispasmodic. It is effective against headaches (particularly stress headaches) and depression. 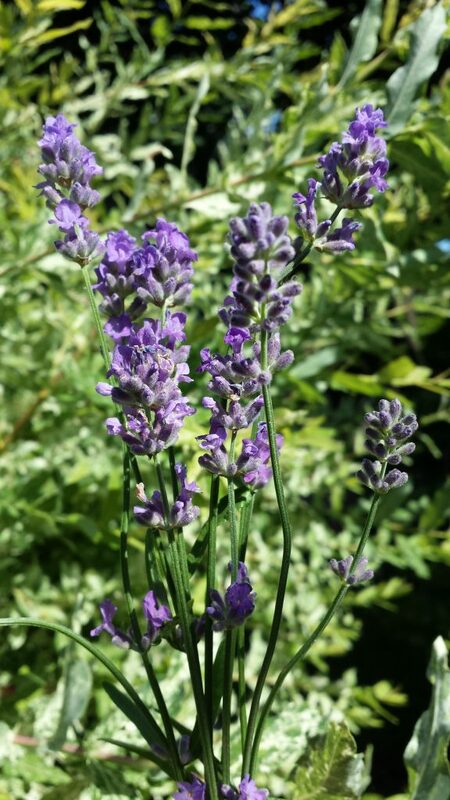 As a herb lavender is also beneficial at enhancing the nervous system and aiding to prevent exhaustion. It’s a fantastic edition! I tossed in a few sprigs and I have not turned back. 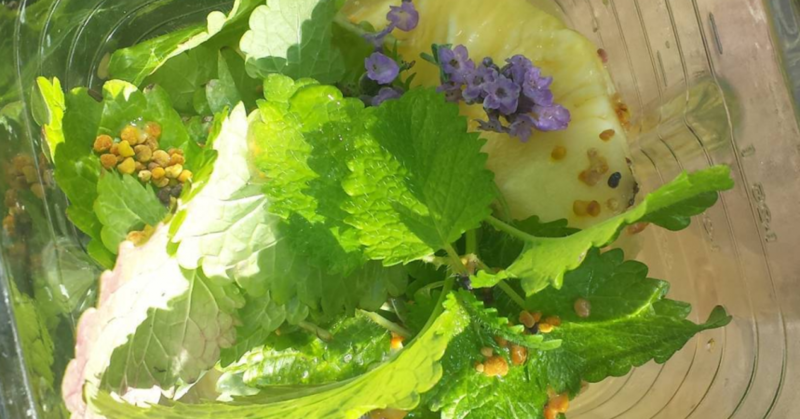 I love adding a handful of Lemon Balm to the smoothie with is as well since it is incredibly beneficial for digestion and also aids in balancing stress as well as anxiety. If you have some lavender in your garden and its there for decoration, take a few sprigs it won’t hurt aesthetically and it will do your body a whole lot of good!!! 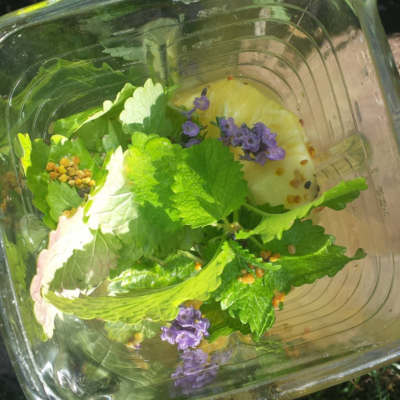 This smoothie is wonderfully sour and sweet, the addition of lemon balm is calming and soothing as is the lavender. Throw all the ingredients into a blender. Puls until smooth. Enjoy!